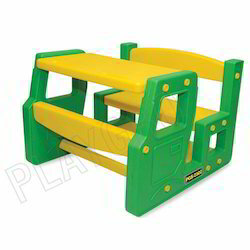 Exporter of a wide range of products which include luminous desk, school kart kids furniture, little genius kids furniture, scholar kids furniture, little genius tree kids furniture and school bus scholar kids furniture. Luminous Desk is a space saving collapsible design desk for your kids. it is a light-weight & convenient to carry, practical and fun for kid's bedrooms. This Luminous Desk is a wipes clean & rigid Construction without any tools. 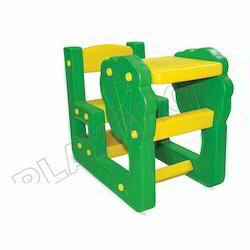 Looks amazing in your child's room or play area. Safe and durable. 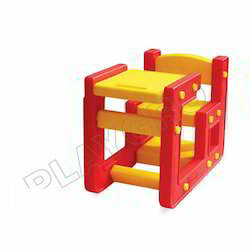 It is made of high quality plastic material, which is safe and durable. 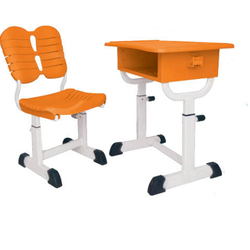 Size: L26" x W18" x H26-29"
We are offering School Furniture to our clients. The Cube Chair, from Small Design, is a simple, aesthetic and very functional chair. 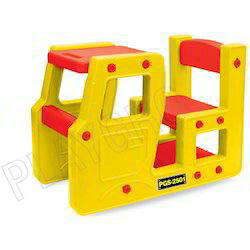 We are offering Little Genius Kids Furniture. we provide this furniture in different sizes, finishes and specifications in accordance with clients requirements. 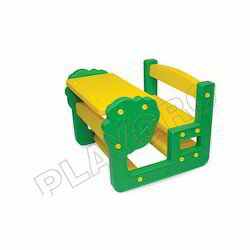 It is also known as plastic playground equipment & kids out door furniture. Backed by a team of dedicated and talented professionals & committed workers, we are offering Little Genius Tree Kids Furniture. This furniture is designed using premium quality material and latest designing techniques in sync with the trends of market. Further, we provide this furniture in different sizes, finishes and specifications in accordance with clients’ requirements. Clients can avail this furniture at industry leading prices from us within a given time frame. we are offering School Bus Scholar Kids Furniture. we provide this furniture in different sizes, finishes and specifications in accordance with clients requirements. 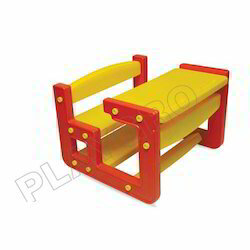 It is also known as double slide furniture, kids outdoor furniture & plastic playground equipment.